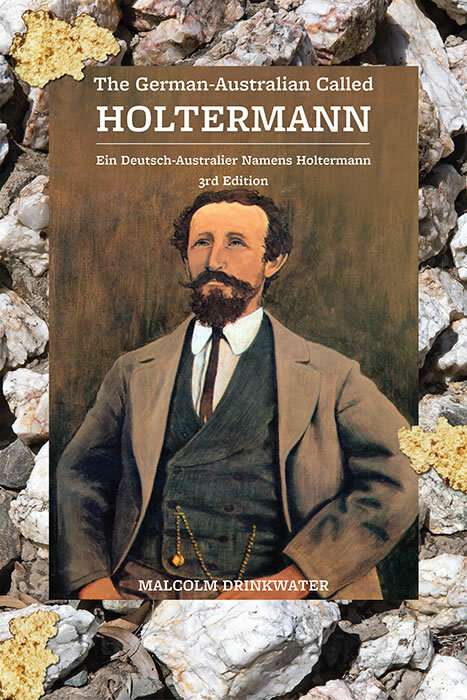 3rd edition, 194 pages of new information about Holtermann. 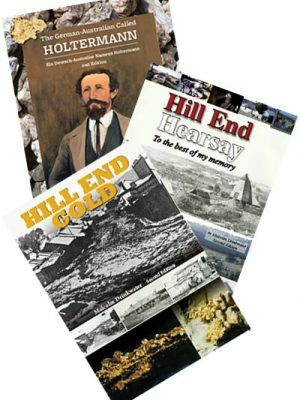 First published in 1985 to commemorate 100 years since the death of Bernard Otto Holtermann (29/4/1885), and now expanded to include many unpublished rare original documents held by the History Hill Museum. 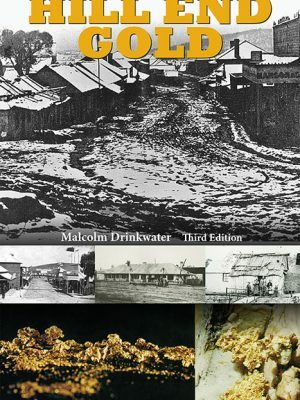 A rags to riches story following the man most associated with the world’s largest single piece of gold, ‘the Beyers and Holtermann Specimen’ (estimated gold content, 3,000 ounces). From here, like a runaway train he went onto set other world records. 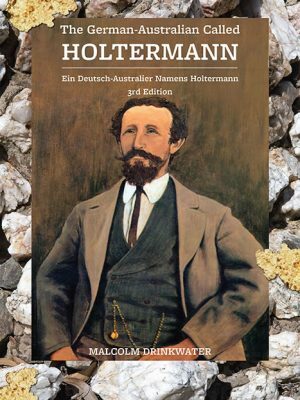 UNESCO has recently recognised that Holtermann produced the world’s largest photographic wet plate negatives during the 1800’s. 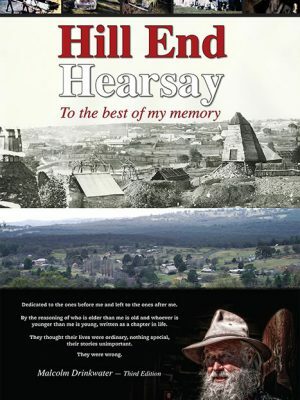 He was a member of parliament, a philanthropist and lived at Hill End longer than anywhere else. 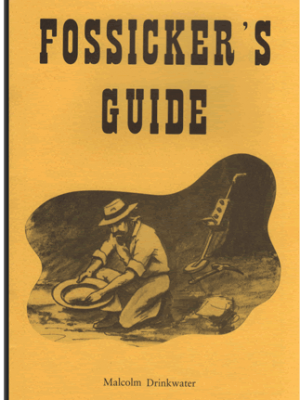 An importer for many varied goods from beer to paint to sewing machines, and more.